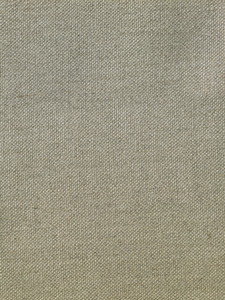 If you're looking for a perfect midpoint texture between smooth and medium, Utrecht Type 73D Unprimed Belgian Linen Canvas is an ideal choice. It is tightly woven for smoothness, but uses double warp and weft strands for strength, with a resulting unprimed weight of 5.5 oz. If you're looking for a perfect midpoint texture between fine and medium, Blick Type 73D is an ideal choice. 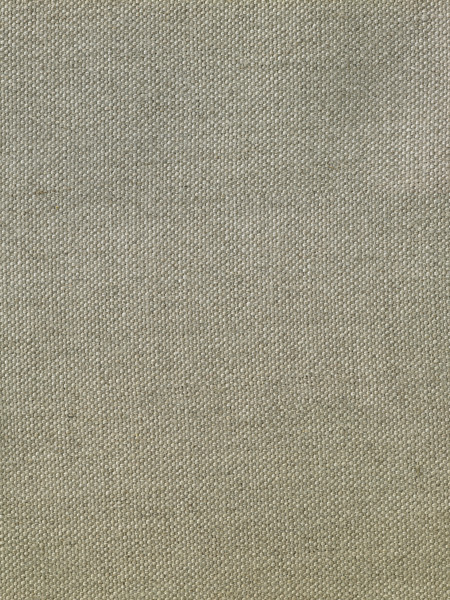 It is tightly woven for smoothness, but uses double warp and weft strands for strength, with a resulting unprimed weight of 8.4 oz — great for a wide range of subjects and techniques. It has a generous 72" width.